Competency based learning (competency based education) is the new buzz word. Below are a collection of pieces showing the new direction common core and standardized testing is taking. The USDOE and Nydoe are attempting once again to pull the wool over the eyes of unsuspecting Americans by saying that they are reviewing testing, due to the enormous backlash from both parties. This is not what is actually happening. 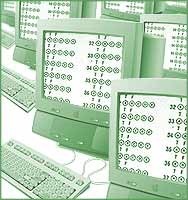 Tests are going to be year round, computerized, embedded, and much more stealth to offer the appearance of “listening to the parents and teachers who demand less testing.” Teachers are going to be mere tech facilitators for students to spend the majority of their day doing online tasks. The technology costs will skyrocket, and as planned, big money will be changing hands. 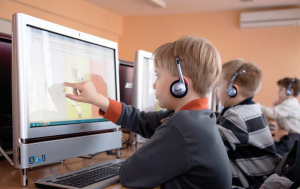 < Previous Connecting Reformer Dots: Competency Based Education Initiatives – Sound Pedagogy or Ploy to “Reboot” Common Core in New York State? Next > Review of Withholding Penalty History Confirms Threats Are Punitive And Improper: USDOE Is All Bark. No Bite.